One of the smoothest and more soulful voices in Pop music during 1980s without question belonged to Paul Young. Out of England, Young would take his experience from the early age a part of his career in bands to help launch a massively successful solo career. Attaining success with songs such as “Wherever I Lay My Hat,” “Come Back and Stay,” and “Every Time You Go Away,” among others, he most certainly left a lasting impression on music fans around the world. Diverse and open to trying his hand at different styles, Young has remained active through the years, producing new music and performing live, including his latest run of the USA alongside fellow musician and friend, Midge Ure. Recently we caught up with Young to talk his career as a singer, performing live, plans for the future, and so much more. 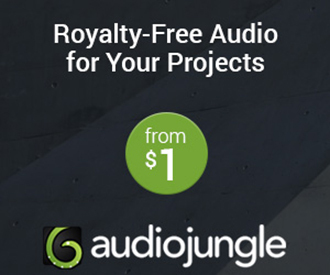 CrypticRock.com – You have been involved in music professionally for over 4 decades. From your early years with the Q-Tips to your extremely successful solo career, you have certainly done a lot. Through everything, tell us, what has your musical journey been like? Paul Young – It’s been fantastic; when I first wanted to be a musician, it was mainly wanting to create music that stirred people’s emotions, and being involved in something creative and expressive. What it became was a life of travel, playing music, singing, entertaining crowds, and never dull or boring! Having a successful career has given me the grounding to explore other musical ventures, i.e. Los Pacaminos. It’s a constant journey of discovery. CrypticRock.com – It certainly has been a wonderful ride. As someone who came from being a part of a band for much of your early years, what was it like to become a solo artist? Was it a challenge you embraced willingly, or did you have apprehension at first? Paul Young – In hindsight, I definitely prefer being in a band, part of a group of musicians. I guess I’m a team player. Having said that, when I had musical ideas that didn’t gel with the other musicians I was working with, I decided to take the solo career. 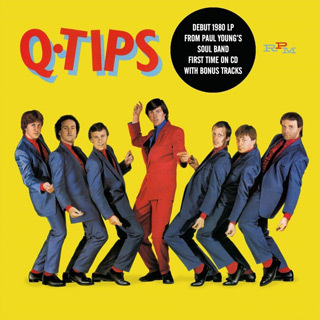 I naïvely thought I could do a Rod Stewart and the Faces, recording with the Q-Tips and doing solo albums. One will inevitably become bigger than the other, and so I ran with the solo career and had a lot of fun doing it. CrypticRock.com – Your solo career certainly has been a wonderful one with a list of top-selling records and hit singles. Your 1983 debut album, No Parlez, will be turning 35 years old next month. An album that reached number one on UK charts, what are your memories of that time? CrypticRock.com – (Laughs) That is also very exciting about the UK tour in celebration of No Parlez! It is interesting to see what touches different audiences around the world. That said, some songs do extremely well in some markets, and your 1985 single “Everytime You Go Away” not only hit number 1 in the USA, but was a massive international hit. Were you overwhelmed by the song’s success, and how does it feel to see how adored your recording is all these years later? 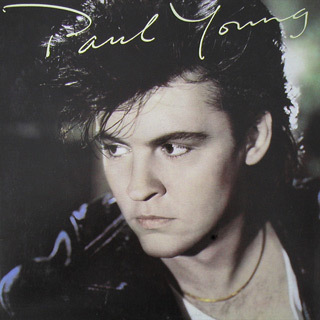 Paul Young – Yes, the first album seemed to reach most of Europe as well as other territories like Australia & New Zealand, but it evaded the American market, or at least in the scale of the European success. So when the second album came out, and “Every Time You Go Away” reached No.1 in America and in Japan, the two markets that were lacking, it made everything complete. The strange thing is, “Come Back and Stay” was my biggest German hit, “Love of the Common People” the biggest Italian hit, and “Wherever I Lay My Hat (That’s My Home)” the biggest UK hit, so different nationalities really do seem to have different tastes. CrypticRock.com – Yes, it is quite fascinating to see. You have certainly not limited yourself musically through the years, and in the 1990s you formed the band Los Pacaminos. What inspired the formation of the band, and did the experience broaden your musical perspective? 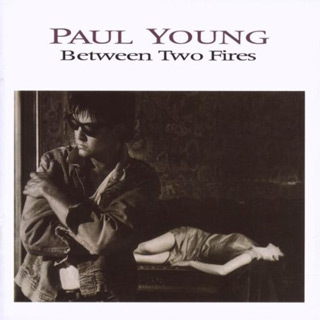 Paul Young – I think after a little while, every musician starts to feel constricted by their success, demands that are put in place to come up with the same type of material again and again, so it feels great to break out and try something different. 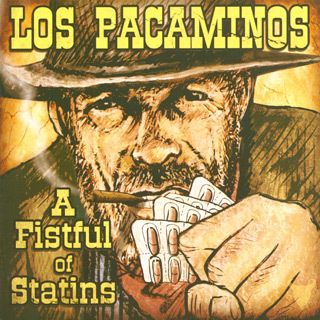 Los Pacaminos was a way of becoming a band member again, gaining confidence in playing the guitar on stage, writing to a genre, singing harmonies, writing instrumentals, all the things I can’t do as a solo performer. On top of that, delving into Mexican music is a journey that has kept on travelling south, and I’m listening to more and more Latin American music. 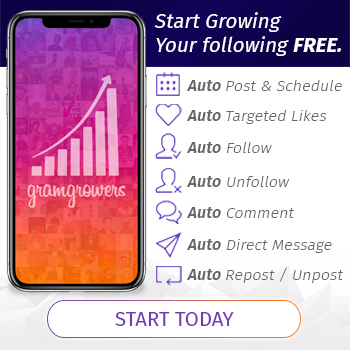 CrypticRock.com – It is wonderful to explore and Los Pacaminos certainly has shown a different side of you as an artist. You have continued to put out quality music through the years and your most recent album, Good Thing, came out in 2016. Can we expect some new Paul Young music in the near future? 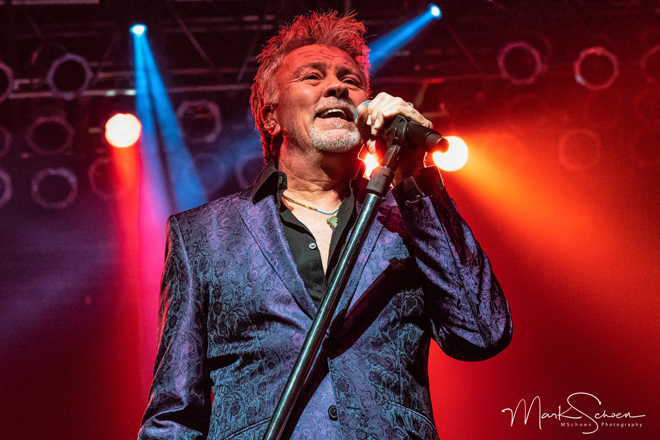 Paul Young – I’ve got a collection of songs I’ve been working on over the years with different producers/musicians, and when I put all the material together, I realized I’ve got what most people think of as a Paul Young album. Songs I’ve written myself, Pop songs I’ve covered with a different arrangement to the original, deeper material that is arranged in a sympathetic way to the lyric; I think above all else that’s what my solo albums have been over the years. Don’t ask me when it will come out! At the moment I’ve got far too much live work this year, which I’m really enjoying. CrypticRock.com – That will be exciting to hear when it does come out. You are currently out on tour in the USA with Midge Ure. A splendid double bill, how exciting is it to be out on the road with Midge? Paul Young – It’s been a really pleasant experience. It’s not often you get to work alongside another artist, and we’ve known each other for many years so there’s no pretentiousness that goes on. Midge is a hard-working musician and I’m just trying to keep pace with him! CrypticRock.com – Word has been the shows have been excellent! Midge had mentioned there will probably be some surprises mixed into these live shows. Now at the tailend of the tour, has there been some pleasant surprises? Paul Young – Well we found a song we can do together, that’s for sure! Midge has got a varied set that encompasses all the work he’s done, and that’s a solid body of work. For my part, I obviously do the hits but I’ve slipped in a song from the last album and we move a couple of songs around to keep the set interesting. 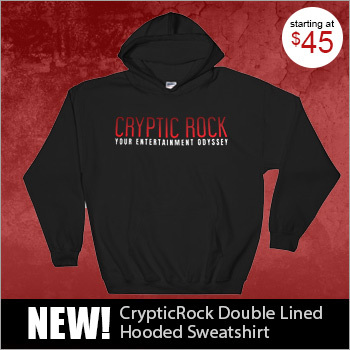 CrypticRock.com – It really is great to see you two on tour together. Having worked with Midge in the past, and now on tour with him, could you see yourself perhaps collaborating with him again? 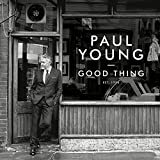 Paul Young – I think musically we work in two completely different areas, and I don’t often revisit something I’ve done before but I still wouldn’t rule it out! That’s the plus point about this tour, it has a lot of good ol’ ’80s musical diversion. CrypticRock.com – Yes, and who knows what the future holds. Last question. CrypticRock also covers Horror and Sci-Fi films. If you are a fan of either genre, what are some of your favorites and why? Paul Young – I love Science Fiction. 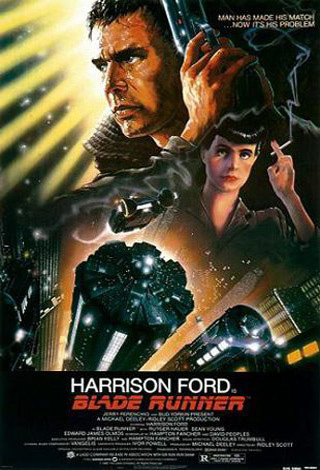 The Blade Runner (1982) movie fascinated me, and back in the days of VHS video cassettes I tried my hardest to obtain a copy, even though it was 10 times more expensive than any other movie, I had to have it. 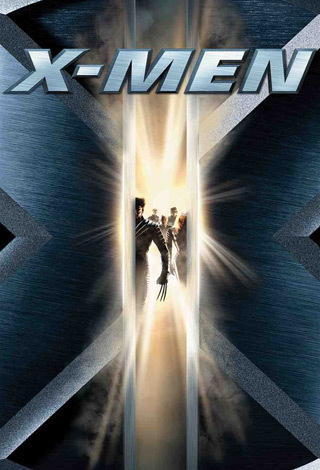 I’m also very big on the Marvel movies: Spider-Man (2002), Daredevil (2003), X-Men (2000) were my faves. I guess I’m still a kid at heart.